23998 Kinnairds Point Drive, WORTON, MD 21678 (#1001818830) :: Arlington Realty, Inc. Beautifully maintained 3 bedroom ranch home that is nestled along the banks of Still Pond Cove. 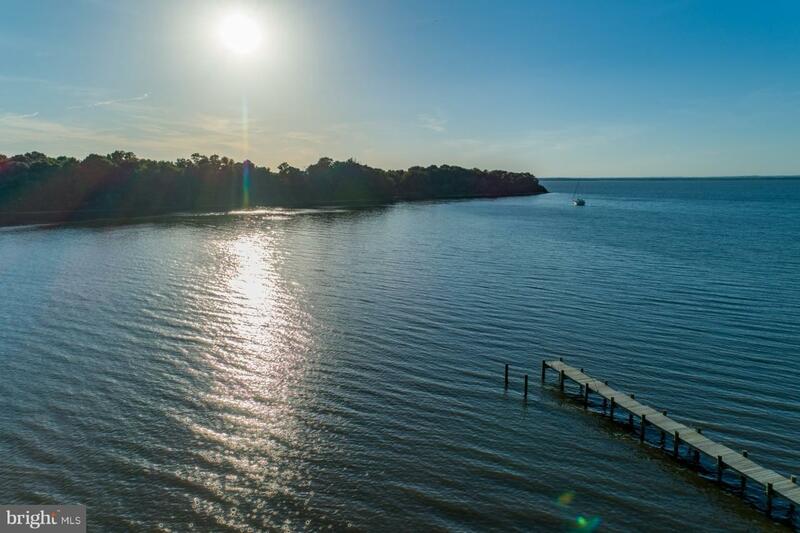 Marvelous views of the Bay, with easy access to a 135 ft pier. Enjoy a spacious yard for all kinds of sporting activity, or relax on screened in porch or deck that is sheltered by mature trees to watch sunsets. 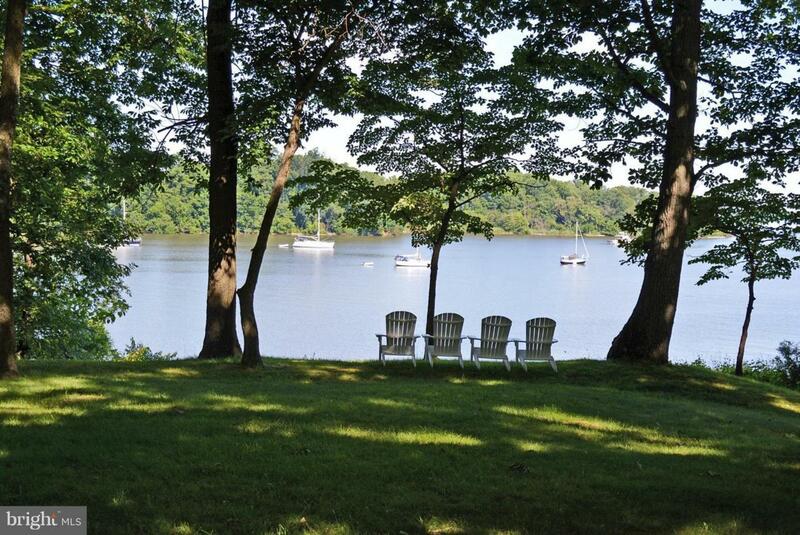 Located in the Kinnaird Point, which offers 2 community areas, one with a boat ramp. Listing courtesy of Gunther-Mcclary Real Estate.